We service commercial HVAC units, oilfields, restaurant, and OSB plants. Known as the HVAC company that guarantees 100% customer satisfaction, Cal-Tec Refrigeration Heating & Air Conditioning Sales & Service Ltd serves Fort St. John and area. We are a family run business with over 20 years of experience and offer commercial HVAC services for oilfields and forestry related industries. When it comes to repairing, installing or replacing restaurant equipment such as ice machines, walk-in coolers or food service equipment, it's hard to beat the customer service we offer. As a matter of fact, customer service runs in the family – we are now a second generation business with current owner Quentin, picking up right where his father and company founder Al, left off. 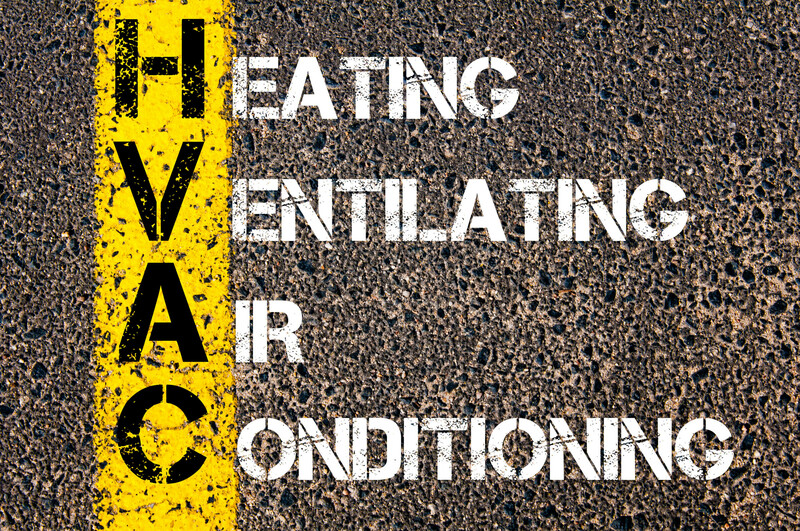 At Cal-Tec Refrigeration Heating & Air Conditioning Sales & Service Ltd our commercial HVAC services run the gamut. From rooftop units to boilers to radiant tube heater installations and oilfield MCC motor control rooms, we have you covered. We also install and repair server room AC units, ductless split units and provide propane to natural gas conversions. At Cal-Tec Refrigeration Heating & Air Conditioning Sales & Service Ltd we are not only proud of our highly skilled technicians but also our ability to engage with commercial clients and build working relationships that span generations. Contact us today for a free estimate on your refrigeration, heating and air conditioning needs. Our HVAC technicians are WorkSafeBC and ISNetworld certified. We are always on the lookout for qualified refrigeration technicians. We offer emergency commercial refrigeration service in Fort St. John.